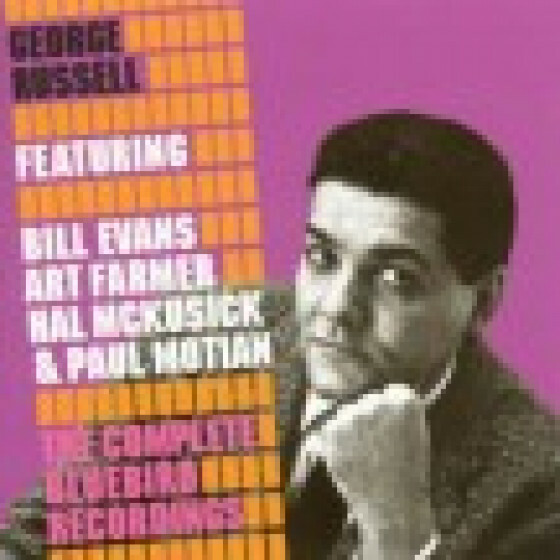 While George Russell was very active as a free-thinking composer, arranger, and bandleader, his biggest effect upon jazz was in the quieter role of theorist. His great contribution, apparently the first by a jazz musician to general music theory, was a book with the intimidating title The Lydian Chromatic Concept of Tonal Organization, where he concocted a concept of playing jazz based on scales rather than chord changes. Published in 1953, Russell's theories directly paved the way for the modal revolutions of Miles Davis and John Coltrane -- and Russell even took credit for the theory behind Michael Jackson's huge hit "Wanna Be Startin' Somethin'," which uses the Lydian scale (no, he didn't ask for royalties). 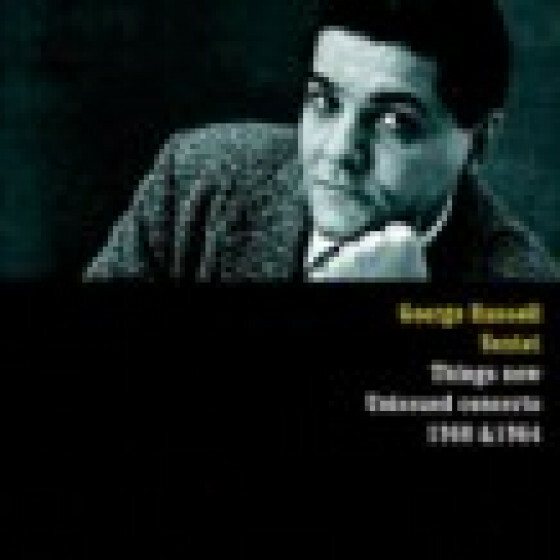 Russell's stylistic reach in his own compositions eventually became omnivorous, embracing bop, gospel, blues, rock, funk, contemporary classical elements, electronic music, and African rhythms in his ambitious extended works -- most apparent in his large-scale 1983 suite for an enlarged big band, The African Game. 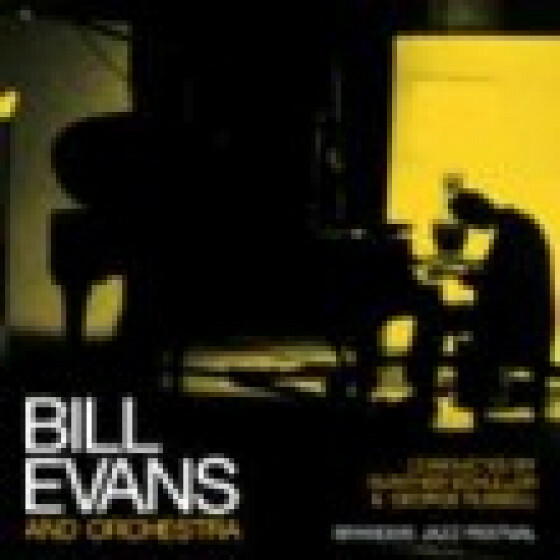 Like his colleague Gil Evans, Russell never stopped growing, but his work is not nearly as well-known as that of Evans, being more difficult to grasp and, in any case, not as well documented by U.S. record labels. Born in Cincinnati, Ohio, on June 23, 1923, Russell's first instrument was the drums, which he played in the Boy Scout Drum and Bugle Corps and at local clubs when he was in high school. At 19, he was hospitalized with tuberculosis, but he used the enforced inactivity to learn the craft of arranging from a fellow patient. Once back on his feet, he played with Benny Carter, but after being replaced on drums by Max Roach, Russell began to zero in on composing and arranging. He moved to New York to join the crowd of young firebrands who gathered in Gil Evans' "salon," and he was actually invited to play drums in Charlie Parker's band. But once again, he fell ill, finding himself in a Bronx hospital for 16 months (1945-1946), where he began to formulate the ideas for the Lydian Concept. Upon his recovery, Russell leaped into the embryonic fusion of bebop and Afro-Cuban rhythms by writing "Cubana Be" and "Cubana Bop," which the Dizzy Gillespie big band recorded in 1947. 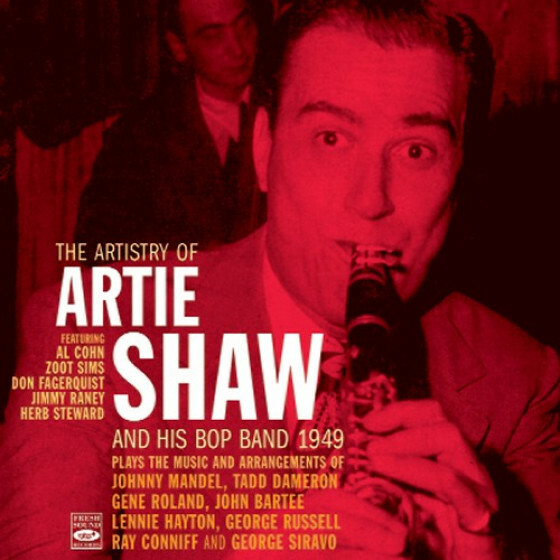 He contributed arrangements to Claude Thornhill and Artie Shaw in the late '40s and wrote the first (and not the last) speculative scenario of a meeting between Charlie Parker and Igor Stravinsky, "A Bird in Igor's Yard," recorded by Buddy DeFranco. While working on his Lydian theories, Russell dropped out of active music-making for a while, working at a sales counter in Macy's when his book was published. 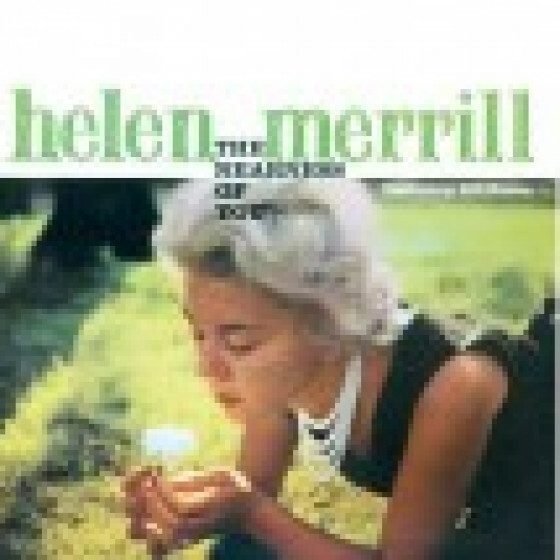 But when he resumed composing in 1956, he had established himself as an influential force in jazz. 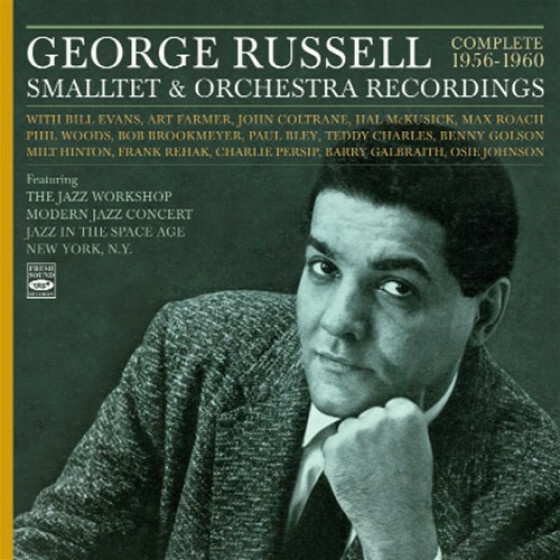 Russell's connection with Gunther Schuller resulted in the commission of "All About Rosie" for the 1957 Brandeis University jazz festival, and he also taught at the Lenox School of Jazz that Schuller co-founded. 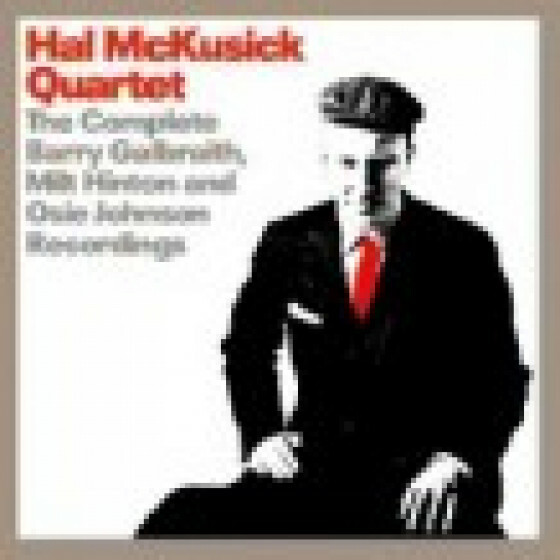 He formed a rehearsal sextet in the mid-'50s that became known as the George Russell Smalltet, with Art Farmer, Bill Evans, Hal McKusick, Barry Galbraith, and various drummers and bassists. 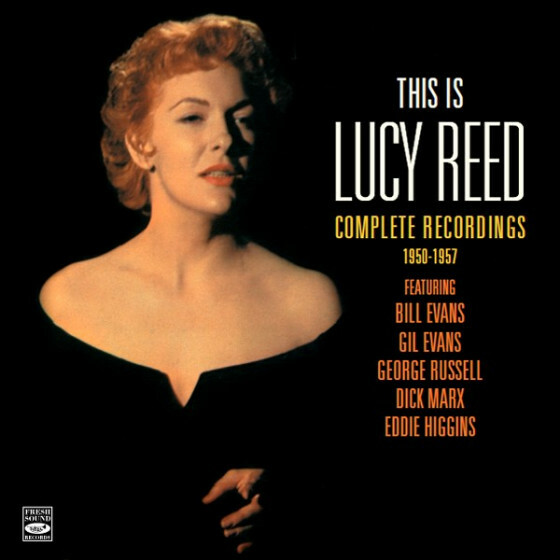 Their 1956 recording Jazz Workshop (RCA Victor) became a landmark of its time, and Russell continued to record intriguing LPs for Decca in the late '50s and Riverside in the early '60s. Another key album from this period, Ezz-Thetics, featured two important progressive players, Eric Dolphy and Don Ellis. 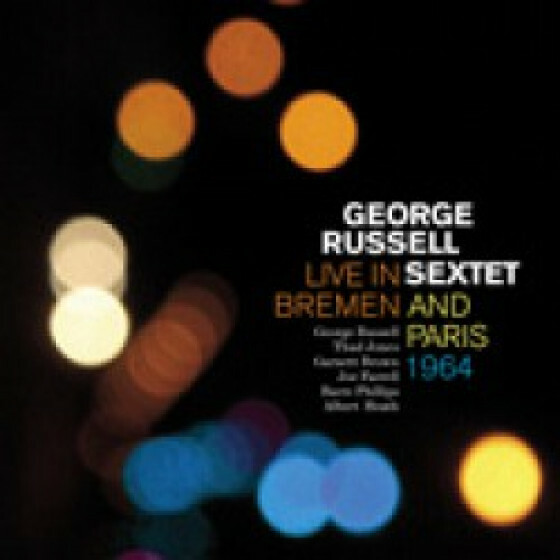 Finding the American jazz scene too confining for his music, Russell left for Europe in 1963, living in Sweden for five years. 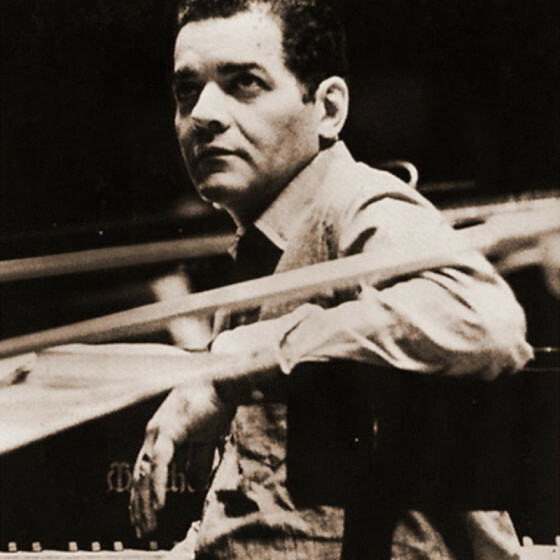 From his new base, he toured Scandinavia with a new sextet of European players and received numerous commissions -- including a ballet based on Othello, a mass, and the orchestral suite Electronic Sonata for Souls Loved by Nature: 1980. Upon his return to the U.S. in 1969, he joined the faculty of the New England Conservatory of Music, where Schuller had started a jazz department, and this gave him a secure base from which to tour occasionally with his own groups. Russell stopped composing from 1972 to 1978 in order to finish a second volume on the Lydian Chromatic Concept. He led a 19-piece big band at the Village Vanguard for six weeks in 1978, played the Newport Jazz Festival when it was based in New York City, and made tours of Italy, the U.S. West Coast, and England in the '80s. Russell's most imposing latter-day commissions included "An American Trilogy" and the monumental three-hour work "Time Line" for symphony orchestra, jazz ensembles, rock groups, choir, and dancers. 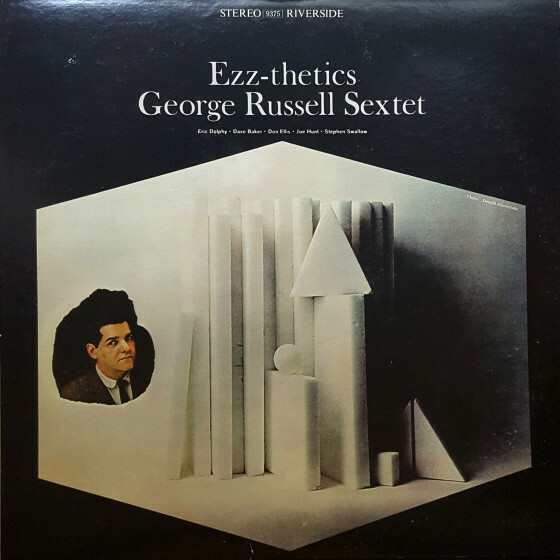 In addition to The African Game and So What on Blue Note, Russell made recordings for Soul Note in the '70s and '80s and Label Bleu in the '90s, while continuing to teach at the New England Conservatory and leading his Living Time Orchestra big band into the 21st century. 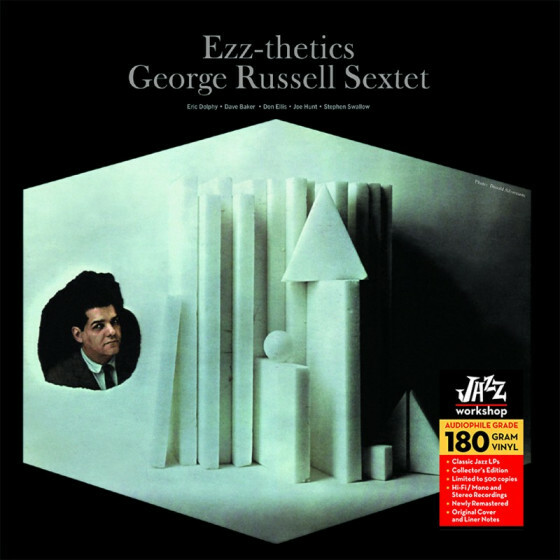 In 2005 George Russell & the Living Time Orchestra's The 80th Birthday Concert, released on the Concept label, celebrated the legendary octogenarian's contributions to the art of jazz with performances of some of his most groundbreaking extended compositions and arrangements. 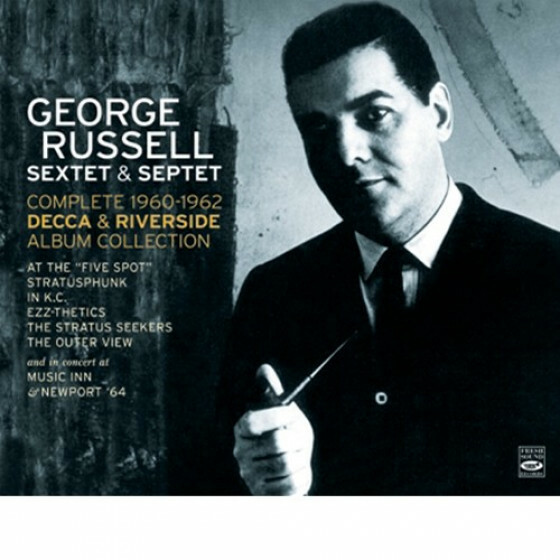 George Russell died in Boston on July 27, 2009 of complications from Alzheimer's disease; he was 86 years old.